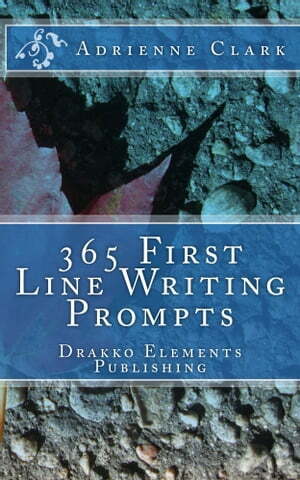 Collins Booksellers - 365 First Line Writing Prompts by Adrienne M. Clark, 1230000688215. Buy this book online. Do you need some inspiration? Calling all writers, new or seasoned! Delve into your copy of 365 First Line Writing Prompts today. It's a variation of writing prompts you're not so familiar with. Great for fiction writers looking for something a little different. If you are looking for a new exercise with writing prompts...check this out! The key is can you take an average line or phrase and make something new? Can you see infinite possibilities or only the obvious? Test yourself! This book is enough to keep you going for an entire year if you do one a day. However, there's no need to limit yourself. Write as many or few as you want. So get your copy today and see if you can train that brain for something new!